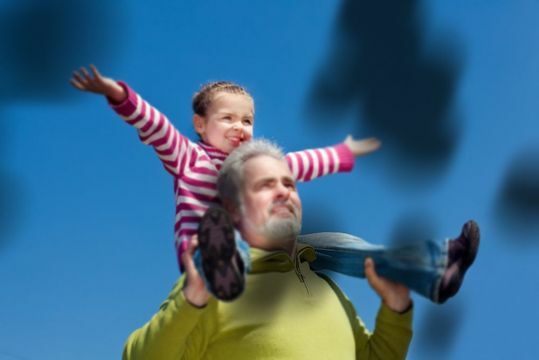 Cataracts occur when proteins within the crystalline lens of the eye begin to clump together, clouding vision. 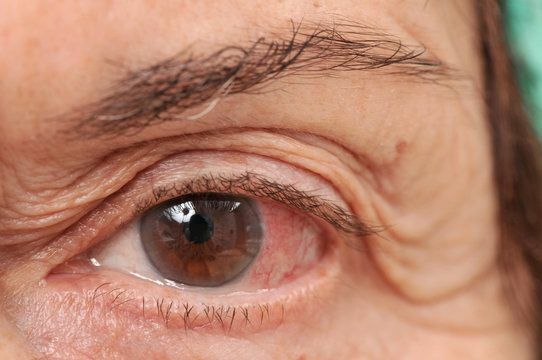 Cataracts often start to develop after age 40, and diabetes and smoking can increase the risk of developing the condition. 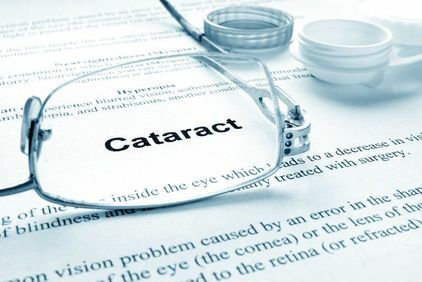 The only permanent solution for cataracts is surgery. Fortunately, we can perform advanced laser surgery and provide premium intraocular lenses (IOLs) to replace your crystalline lens and help restore your vision. 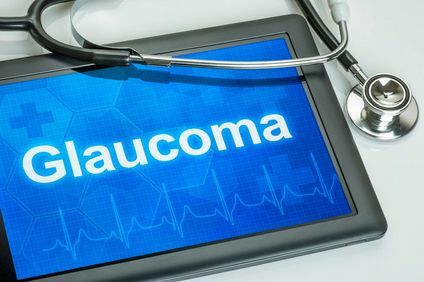 Glaucoma is a group of conditions that cause damage to the optic nerve, which can lead to vision impairment or even blindness. In the majority of cases, glaucoma is caused by a buildup of pressure within the eye. 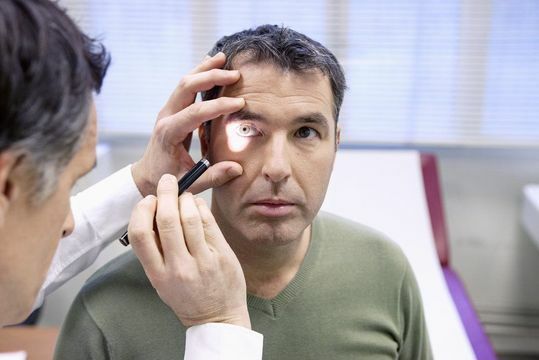 Because glaucoma often does not present symptoms in the earliest stages, it is important to undergo regular eye exams. We offer glaucoma progression analysis (GPA) to monitor the condition, and we can recommend treatment when necessary. 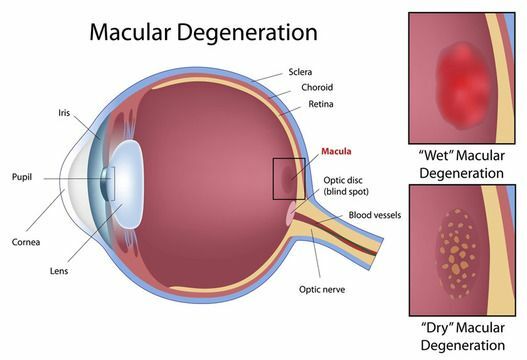 Macular degeneration is an age-related disease that results in deterioration of the central part of the retina. Symptoms of macular degeneration include a black spot obscuring central vision, though the condition is often asymptomatic in its early stages. At Southwest Eye Care and Laser, we offer genetic testing, the RetinaGene® technology, to determine your risk of developing macular degeneration in patients with a family history of the condition. Dry eye occurs when the eye cannot produce adequate lubrication. Symptoms include itchiness, redness, burning, and persistent dryness. Our doctors can diagnose the cause of your dryness using TearLab® or other specialized forms of testing. After performing an accurate diagnosis, we will work with you to create an effective treatment plan. 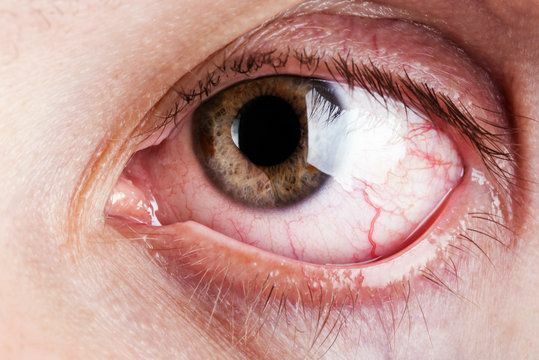 Conjunctivitis, or “pink eye,” refers to an inflammation of the conjunctiva, the mucous membrane covering the front of the eye and the inside of the eyelids. 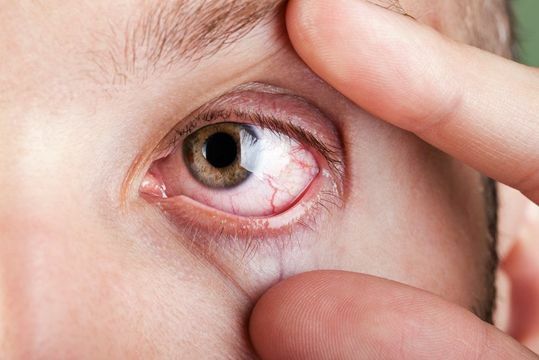 While conjunctivitis is most often caused by a virus or infection, additional causes include chemical irritation, allergies, and other underlying diseases. We can provide diagnosis and treatment to restore your health and comfort. Those who suffer from seasonal allergies or sensitivities to pet dander or dust can experience allergic conjunctivitis. Your eyes may be watery, itchy, or irritated, and you may experience some redness or swelling. Prescription strength allergy medicine can often treat these symptoms. Small clumps of cells floating within the vitreous gel inside the eye are called floaters. Flashes occur when vitreous pulls on the retina, creating what appears to be flashes of light. 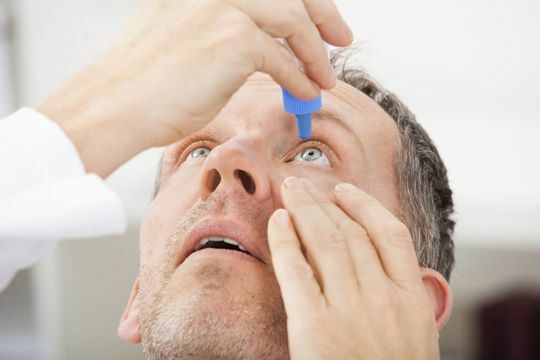 Floaters are common, and flashes do not necessarily indicate a problem, but if you experience a sudden change in your vision or a large onset of flashes and floaters, you should consult us immediately. Patients who suffer from rosacea, a skin condition that affects the face, may also be at risk of developing ocular rosacea. 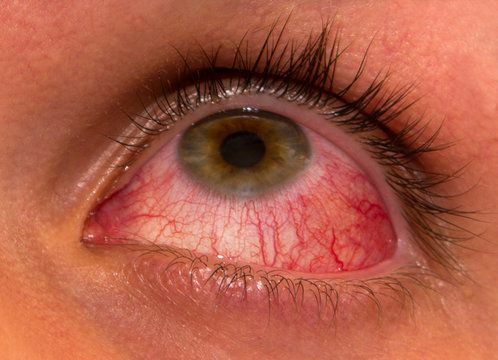 This condition has similar symptoms to conjunctivitis and allergic conjunctivitis, including redness, burning, and itchiness. If you experience these symptoms, you should consult your doctor for a thorough exam. We can often effectively treat ocular rosacea with intense pulsed light (IPL) laser treatments. Eye conditions do not always originate in the eyes. Blepharitis is an inflammation of the eyelids, usually at the root of the eyelashes. When the glands at the base of the hairs become clogged, your eyes can become red and irritated. This condition may be caused by another disease, so schedule an appointment with our eye doctors if you experience these symptoms. Diabetics are at an increased risk of blindness or vision loss, and diabetic retinopathy is one of the most common causes. Diabetic retinopathy occurs when blood vessels in the retina bleed and damage the retina. Diabetics should closely monitor the condition of their eyes during frequent vision exams. Our doctors will recommend an exam schedule based on the severity of your diabetes.